Want to be assured of being able to purchase Farm Fresh Eggs each week? Purchase a CNF Egg Share! Pre-pay for your eggs then pick them up each week. Purchasing eggs currently costs $3.50 per dozen. You could save .25 per dozen and would be assured of getting the freshest eggs because we would set them aside for you each week. 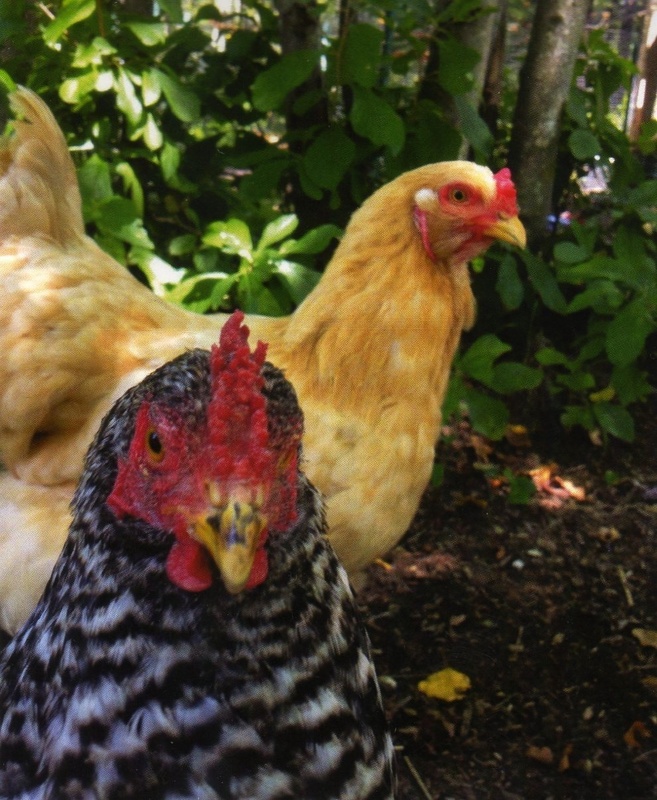 Our current EGG SHARE is for the 8 weeks of January and February 0f 2010.
, so the cost of the 8 week egg share is $26.00 for the Jan/ Feb Egg Share Season. 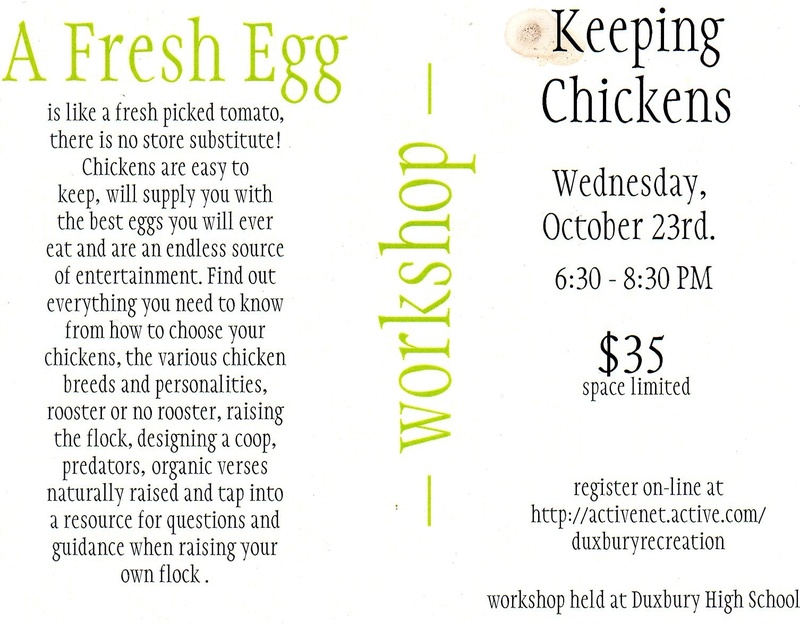 Please contact us at colchesterfarm@mac.com or call Connie at 781-588-4255 to participate.